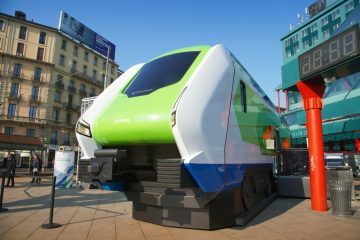 At the end of September Stadler Rail presented the first new FLIRT EMUs for Austro-Hungarian passenger operator GySEV, by exhibiting unit 435 501 at the TRAKO exhibition in Gdansk in Poland. 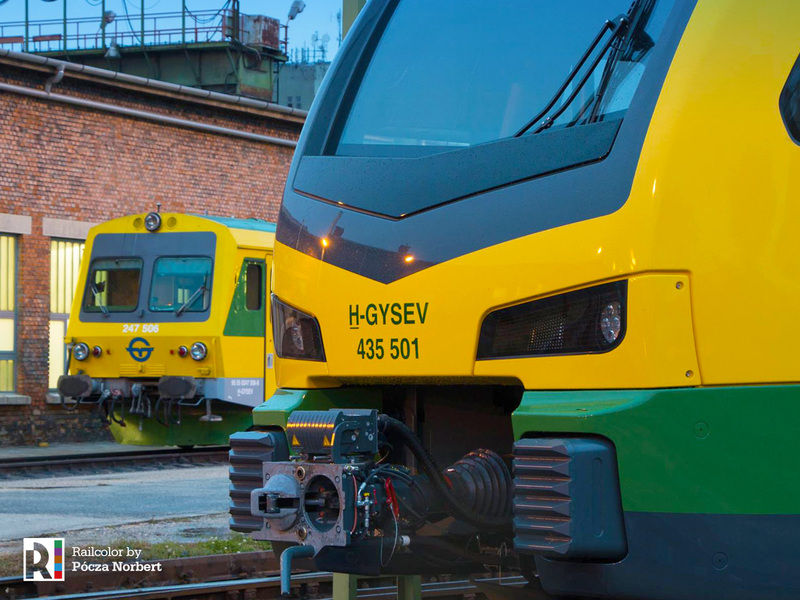 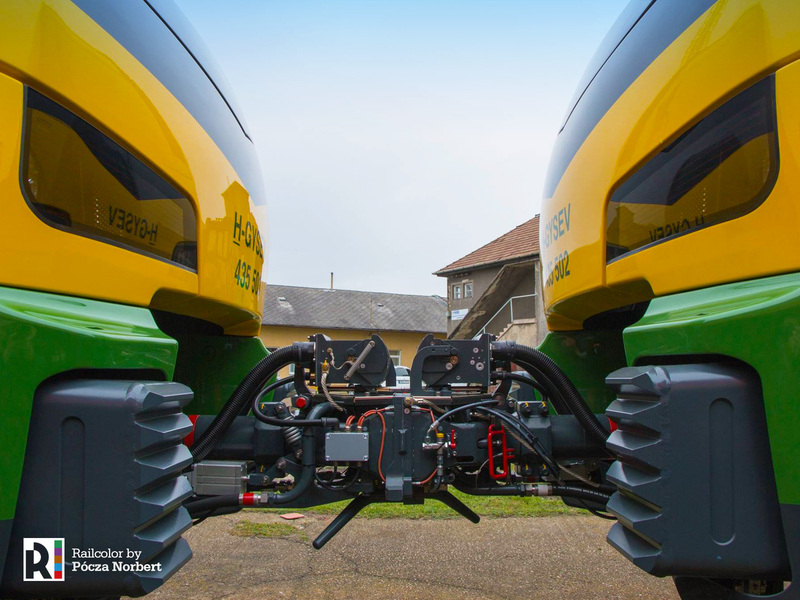 Now the first two units have arrived at GySEV’s depot at Szombathely (HU). 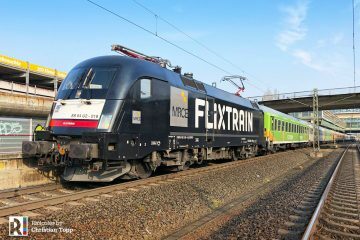 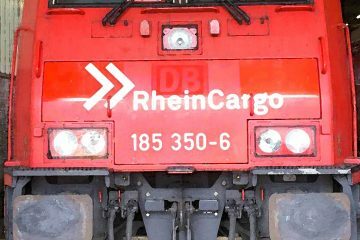 The designated 435 501 and 435 502 were dispatched from Stadler’s building location at Siedlece (PL) on November 11, 2017 and arrived the following day in Szombathely (HU). 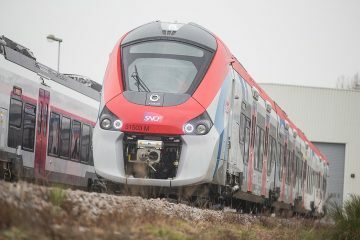 Spz.logout.cz brings a report about the transport of the new units. 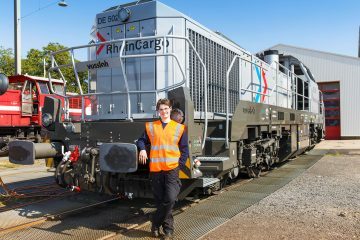 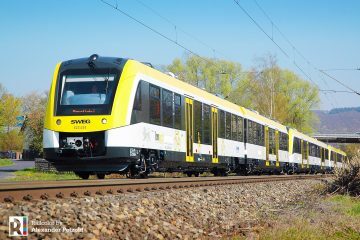 GYSEV placed an order for 10 four-car FLIRT EMUs in September 2016. 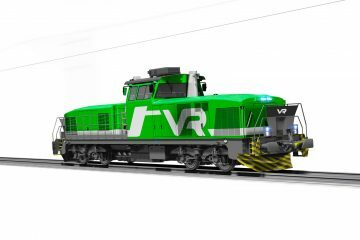 The remaining eight units will be delivered in 2018. 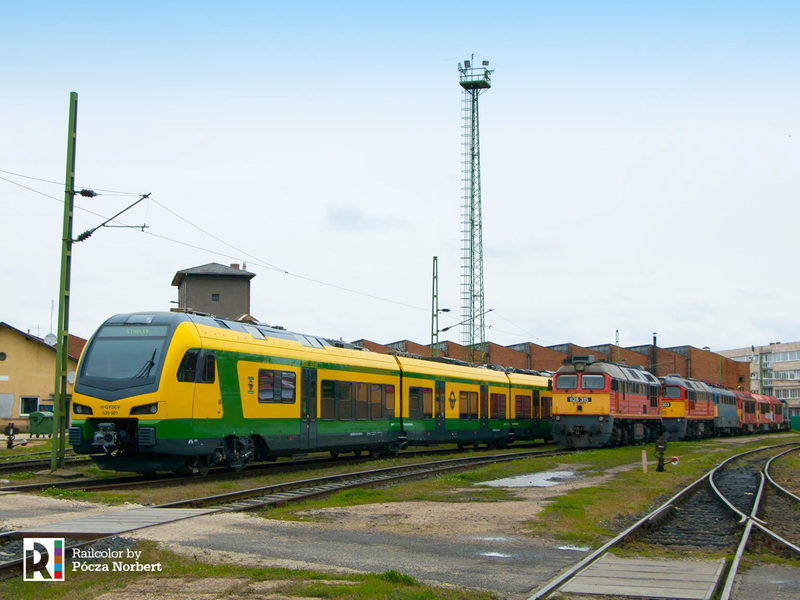 We thank Pócza Norbert for the pictures.